Before I go on to My 7 Links please find my step by step Quince Honey Challah Knots recipe and photographs appearing in today's Washington Post Food All We Can eat. Needless to say I am super excited!! The rest of the photographs in the Quince Honey Challah Knots series will be uploaded to Food Wanderings Facebook page soon! On to My 7 Links, I was tagged by two amazing ladies, both so explosively talented. Rachel, from London via Singapore, you can find her at The Pleasure Monger and at Passionate about baking you will find Deeba from her kitchen in Northen India. Thank you ladies for your My 7 links nomination. My Indian Shakshuka - Poached Eggs in Curry Sauce post was shot overnight to be the most viewed on my site. It was also one shot I felt that outdid all the others. When I wrote it I felt evolved as a story teller and for the first time I wrote about my dad. I am pretty lucky that the closest it got to controversy was this post. Not really a controversy but more of a tiny ripple that I over reacted to, silly me. Chartering into unfamiliar waters is always risky, you could face the experts firing squad. 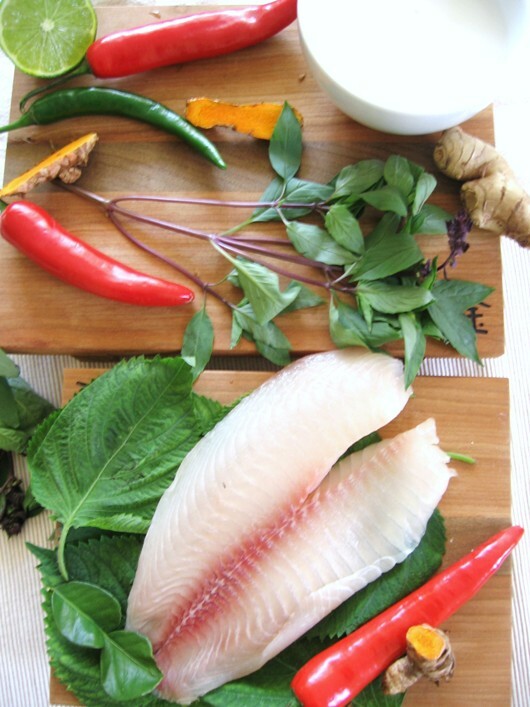 While all of the experts in this case encouraged me to experiment with their cuisine and held my hand and as a result Padang Fish Curry (West Sumatra, Indonesia and the 411 on Fresh Turmeric post was born, one anonymous comment rattled me. I wish I had kept the critical comment on my blog. I used fillet instead of a whole fish. I had my reasons but what bothered me most was the hiding behind anonymous. Honestly every single time without fail, I get most excited about my most recent post, but with saying that, I am most proud of the ones that encompass the essence of who I am. There are many, like the Lemondrop Melon Limonana Sorbet but this Whisk Magazine Food Wanderings Feature: 'A Little Bit of Cardamon' not only is a reflection of my background but also was a professional turning point. 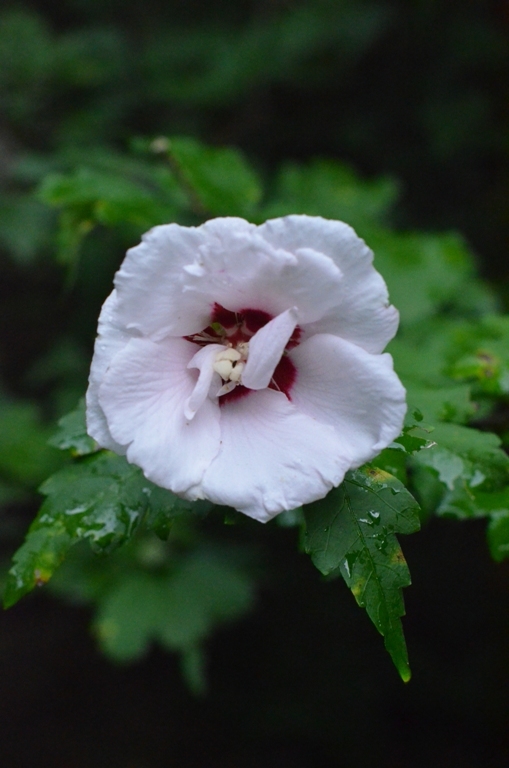 Oddly enough the one that surprised me most was not food related at all, but Our Summer Garden, Few Snap Shots After The Rain. I believe it is still on the top three most visited posts. Honestly throughout my site you will find many helpful tid bits. If I had to choose, probably demystifying challah as the simpler, more forgiving (dough) relative of the brioche in The Perfect Honey Challah will be in the running, as well as demystifying Indian food as simple, delicious, nutritious and satisfying with My mom's best kept secret - Dahl! 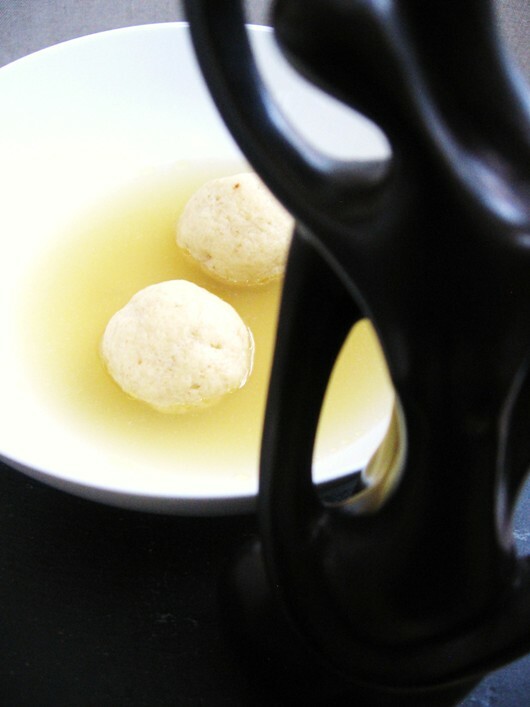 The one that was most helpful to have is the Matzo Ball Soup. It's great for the holidays and as an everyday elixir. I wish for this Pear II photo post to represent all the subdued mood posts that didn't get the deserved attention. It is a quiet does not scream for attention photo but never the less beautiful and meaningful. Loved the Indian Shakshuka too! So finally Challah is here..was waiting to see it on your blog. And what a wonderful collection of fav. links. Wow! The Challah is gorgeous. And the links are fantastic. 7 lovely links - I can certainly see why the Eggs in Curry Sauce is the most popular! 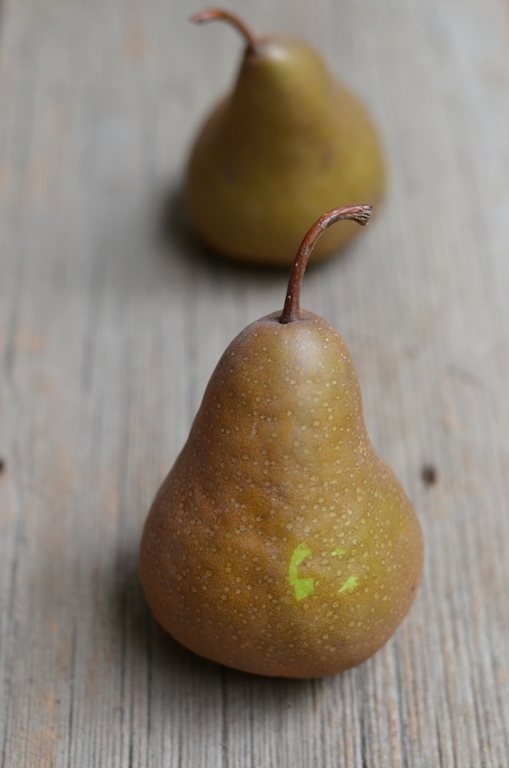 I'm going to Pin your pears :) I appreciate their quiet simplicity. Those are seven awesome recipes/links! I really liek the challah and the shakshuka. Major kudos to you Shulie or the Washington Post feature! 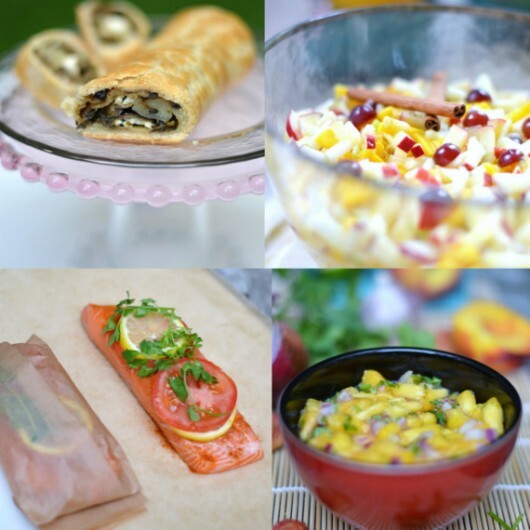 There are many lovely photos on your site but these truly are among the most beautiful and of course the recipes...yum. You already know how I feel about your challah so you can bet I'll be making these soon! I've seen a couple of these and have been invited to join and need to find the time. It's fun to see what you love and your readers too. I've never made Challah Shulie but I just love it. Think it's time! I'm so proud of you and your Washington Post feature. YOU are a shining star:)You know how I feel about your food and your beautiful photos. Thank you for choosing me:)I love all the links. Shulie......The challah knots look perfectly amazing......congratulations on your & links......they are awesome. Thanks for sending me this. I am on my way to work and could only glance over it. After work, I will enjoy it and learn. This is a unique idea. Congratulations. Shulie! Well deserved:) I love 7Links posts - gives me a chance to browse more than usual. The other day I made a Serbian dish that's very similar to your Shakshuka (the egg is mixed in, though - I tried to convince the rest of my family to go meatless and eat it your way, but no go:) I'll have to try again. Your photos are stunning! Greetings from Serbia! Great post! enjoyed looking at your 7 links! Congrats on your feature! Love the knots! Congratulations, Shulie! All the posts are just amazingly beautiful ! I love them all, I love your gorgeous site and how you write about things with such passion and beauty. Thanks for sharing all these great posts with us. Oh I am super excited for you as well! Congrats! And I think ALL your posts are in the most beautiful category in my book! This was so much fun to read - have read a couple of these types of posts and always find them interesting! These challah knots look so tasty - although I've made challah, I've never made knots let alone stuffed them and so I think it's past time that I give them a go!! Thank you so much everyone for the wishes. It was an exciting day. These challas are fantastic. You can simply swirl them to make it simpler, they still come out pretty. if you are weary of knotted especially when filled. What Nelly said. I don't think I've ever looked at one of your posts and not been in aww of the beauty, the deliciousness and your writing. Your food, words and pictures show how beautiful of a person YOU are. Congrats on the Washington Post Food Feature Shulie! How exciting! Gorgeous challah!!! And i love all your posts Shulie :) You have some fantastic collection of recipes with brilliant photography..
Congrats on your WaPo feature, Shulie! So well deserved. 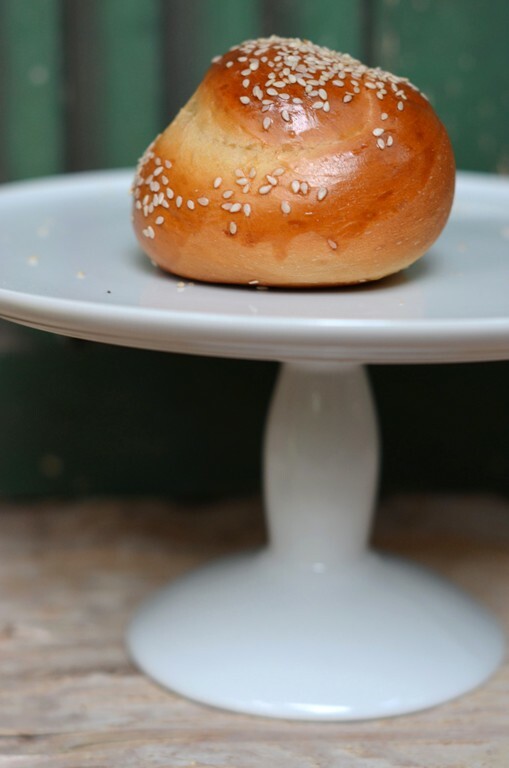 The photos for your quince honey challah knots are beautiful as is the post. Congratulations, Shulie on the Washington Post feature! And that shakshuka is phenomenal. Have a great weekend. Lovely post Shulie, and congratulations on having your recipe in THe Washington Post! 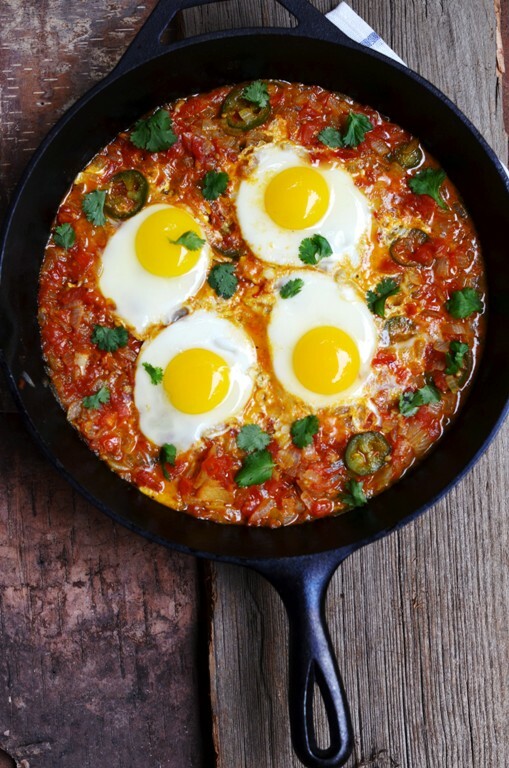 Love all your 7 links posts-the eggs poached in curry are especially calling out my name:-). Have a fabulous weekend! Congratulations Shulie.! the challah knots and the shahshuka do look real pretty!. Thanks Shulie! I love it that you added a picture to each of your seven links. They are absolutely gorgeous! Wonderful 7 links post Shulie! Reminds me that I have one in the works I need to finish. And congrats on the WaPo feature...that's amazing! Shulie, Thanks for stopping by..
Challah is something that I dream to make someday.. They are the only ones that look so pretty all knotted up! Was so nice reading your 7 links - like a tiny peek into who you are..
Shulia? Ha ha sorry, typo....Shulie! Congrats on the feature, Shulie, I'm impressed!